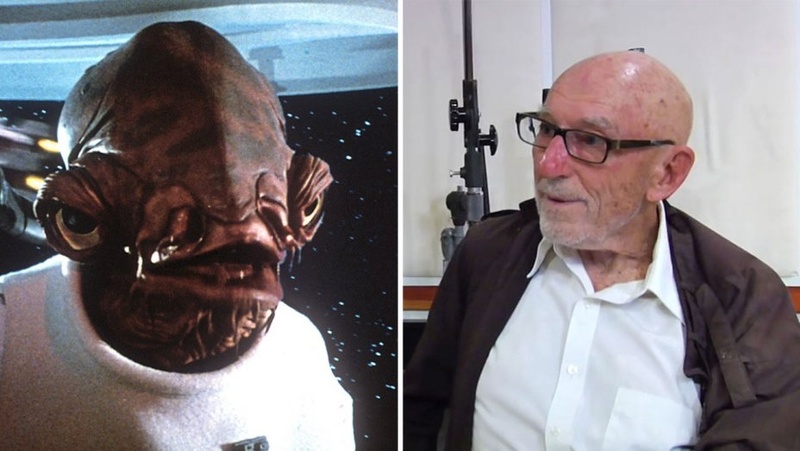 Erik Bauersfeld who voiced Admiral Ackbar's famous line "It's a trap!" from Star Wars: Episode VI – Return of the Jedi, died on Sunday. He was 93. Bauersfeld also portrayed Jabba the Hutt's majordomo Bib Fortuna. The voice work I did in movies was accidental. I was working with Randy Thom on radio dramas at his technical quarters at Lucasfilm. One day Ben Burtt, sound designer for Star Wars, came by and asked if I would audition for a voice in the movie. It became two voices, Admiral Ackbar and Bib Fortuna. It took little time and I was back to Randy for more radio O'Neill. George Lucas approved both auditions and other movies followed including Imax films for several national parks, and a brief voice in AI for Steven Spielberg. It wasn't an occupation I had time to pursue... unfortunately, but for me the art of sound design in film making was brought more and more into how radio drama might be enhanced. This in turn brought very great association for my interest in locational radio drama, another instance of how one artistic field gains in partnership with another.